in the 19 municipalities of Brussels. 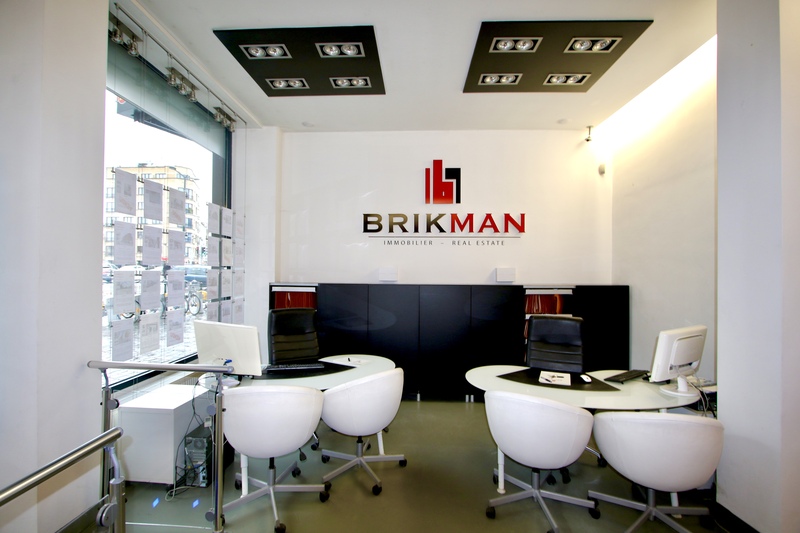 to 02/219.19.96 or by e-mail to info@brikman.be. We are also available on Saturdays by appointment.